Fuel your busy days. 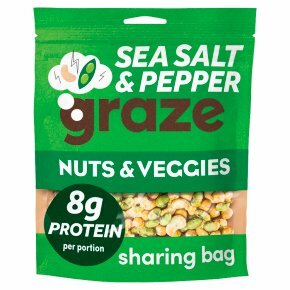 8g plant protein per portion. High in fibre. No artificial colours, flavours or preservatives. Vegan. Our imaginations might run wild, but our snacks are always rooted in wholesome goodness, with nutritional benefits like plant protein for healthy muscles and bones.